I thought it would be nice to go over some of the most important putters in the game of golf (what I think at least). I thought we would start with some of my favorites, as well as important putters in history (both in design and actual famous putters), unique and ground breaking putters, and then just some wacky stuff that would be fun to talk about. 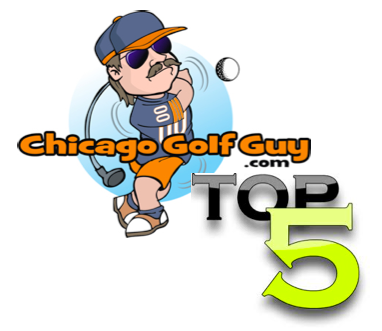 Make sure you check out the Top Putters of All Time page on this website (hit the link at the top of the website). 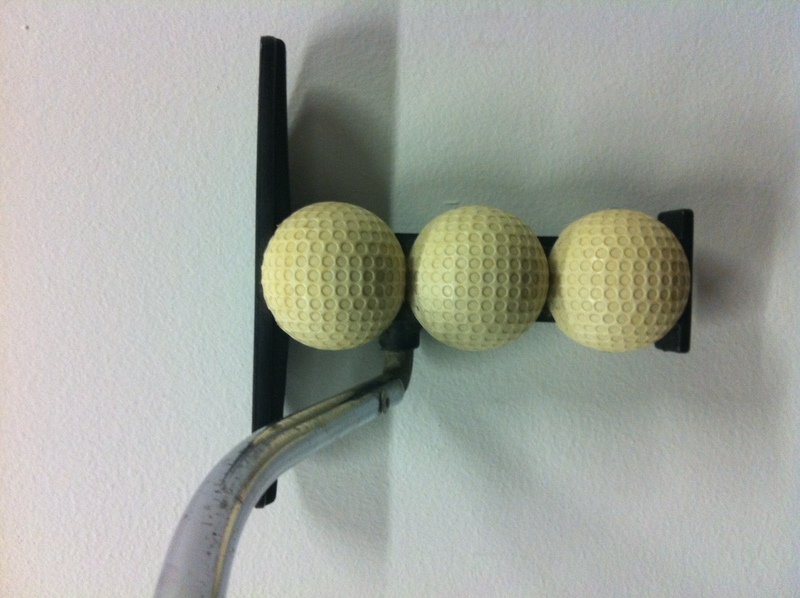 My first golf blog post about the Top Putters of all time will be about the Dave Pelz’s three ball putter. I know I know, not really what you think about when you are naming putters. But it is one of my personal favorites. Some background history on Dave Pelz: Dave Pelz is an engineer by background who applied an engineer’s typical analytical thinking to the problem of putter alignment. He came up with a design that positioned three plastic golf balls behind the face. Early models were deemed non-conforming because they were deeper front to back that the face was wide, then later because they were considered “not plain in shape.” Thus his original designs never really took off. But good ideas don’t go away. In 2002, after licensing the patent from Pelz, Odyssey introduced their line of two ball putters and watched as they became the most popular in all of golf. Keeping with a strategy of constant line expansion, they finally introduced a three-ball model we reviewed here. I’m sure Odyssey, and Pelz, are forever grateful for the concept. So, too, the myriad putter makers who have since come out with distinctive sight lines. 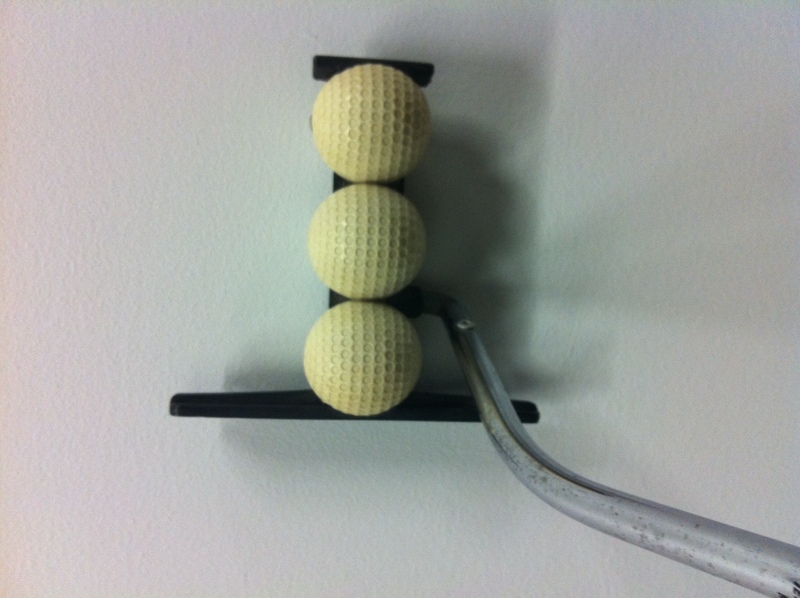 After some background on the Three Ball Putter we can all see the importance of this design. This was radical in its day (1984), and non conforming by the USGA standards. One because it was longer back to front than side to side, but also because it was not plain! The first thing that comes to mind is what if the USGA had not changed it views on what was plain. We may not have been able to enjoy the Futura, the Greatest Big Bertha, or Cleveland VAS irons, and countless other models that have changed the game of golf (sometimes for better and for worse). Dave Pelz laid some of the ground work for changing the golfing world, and shaking things up. I personally have one of these Three Ball Putters, and it looks great. It is almost 28 years old, and still has a nice feel and really is easy to line up. When ever I pick it up in my office, and give it a few rolls, I really do feel like I can get a better feel for my alignment. 28 years later this putter still has the stuff to improve your game. Try that with your current putter, will this still be relevant in 30 years? Shoot me an email I would love to purchase another 3ball putter! Hey Chicago—Call me at 623-826-0952, I’ll sell you the putter for $350. I still have family up there, so getting it to you is no problem. Some outfit called “Green Jacket Auctions ” wants it now. I happened on this site today because I just unearthed my old Ram Zebra putter in a corner of the garage, complete with striped cover. 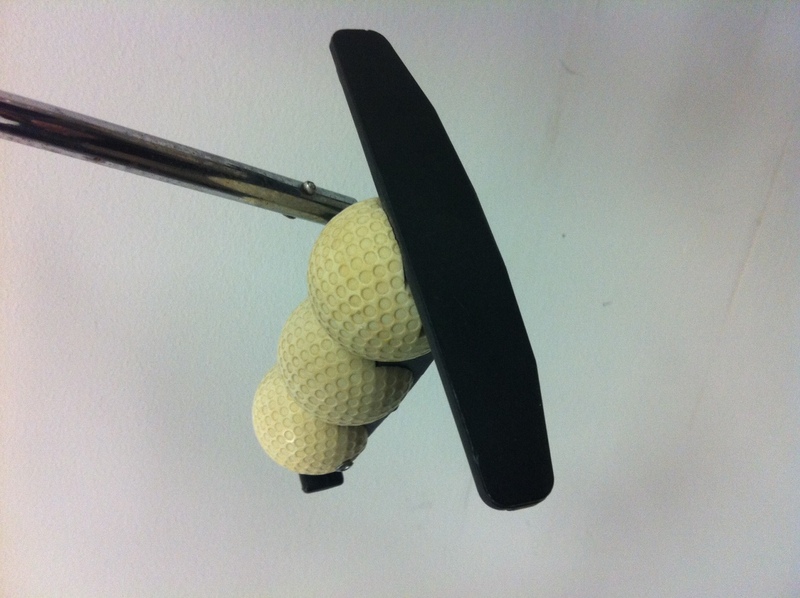 Anyway, your mention of the ol’ 3-ball putter brings me back to the 70’s or so when a friend of mine played with one. He was pretty darn good with the thing, and, knowing him, still has it, too. Of course, everyone razzed him about the design, which I think he rather enjoyed. Thanks for conjuring up a nice memory. I’ll have to ask him about it when next we speak. Tom in NC. I have both the conforming and non-conforming Pelz 3-ball putters. Are they worth anything as a set?